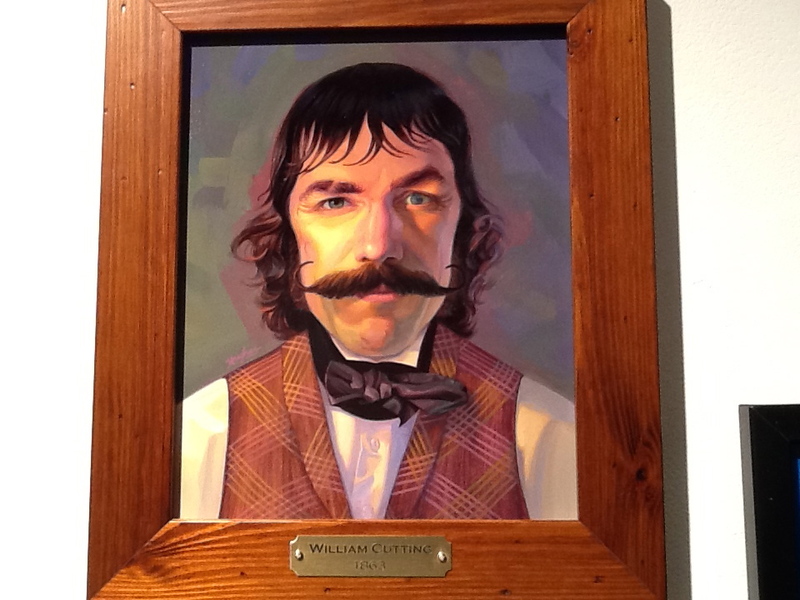 This Weekend Only: Martin Scorsese Tribute Show at Bold Hype Gallery! 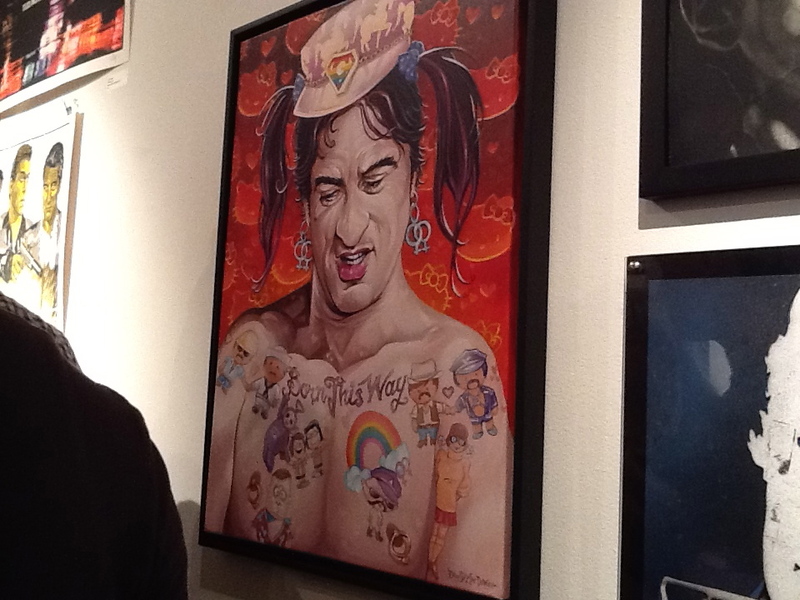 All of the art on display represents characters, scenes or themes from Director Martin Scorsese’s many iconic films, but mostly it’s about artists painting and drawing likenesses of characters in these films that were played by Robert DeNiro. DeNiro Gaga. Kind of Scary. 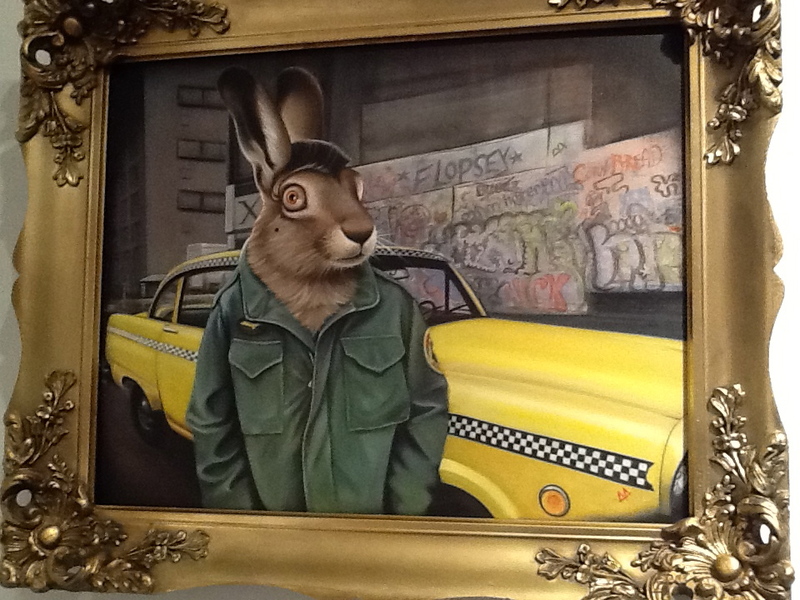 I enjoyed Bethany Marchman’s interpretation of Travis Bickle / DeNiro as a rabbit. 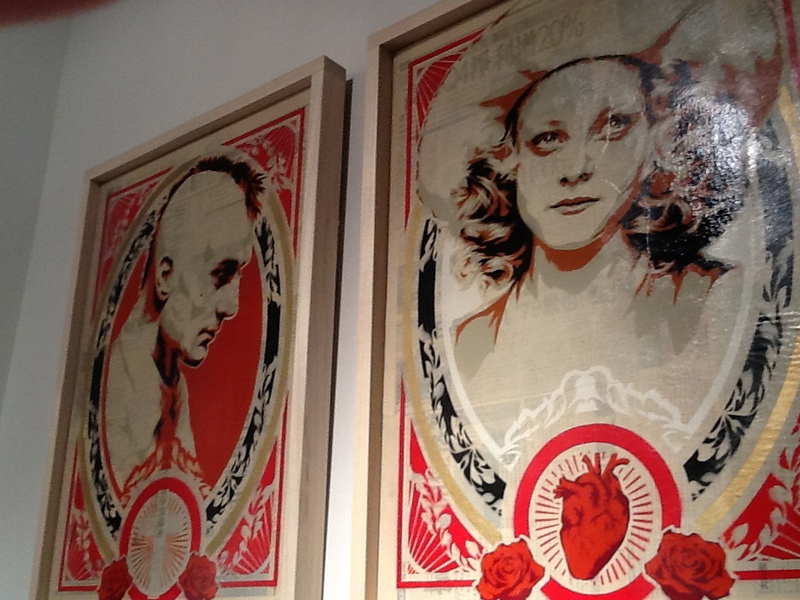 Here, De Niro shares the wall with Jody Foster as their characters from Taxi Driver in two paintings that are, surprisingly, not by Shepard Fairey. 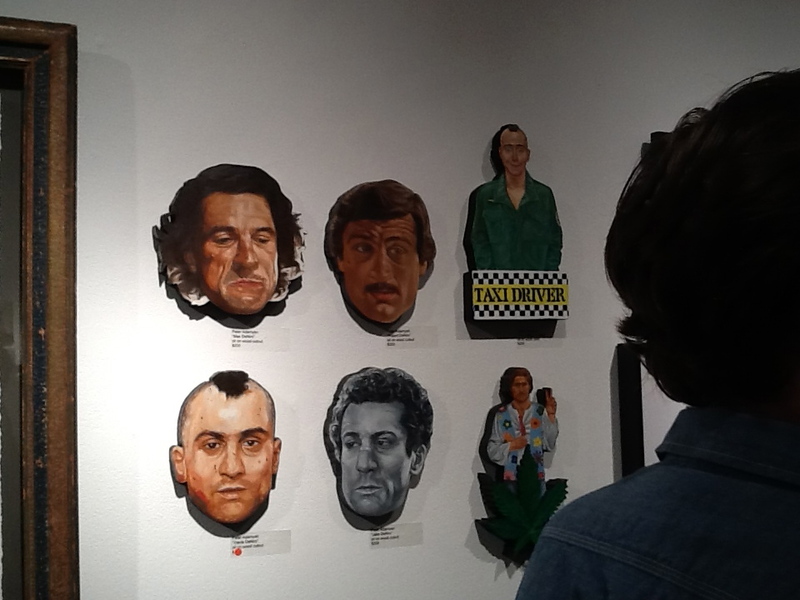 A few other non-De Niro characters managed to earn space on the walls. Goodfellas Cast Mt. 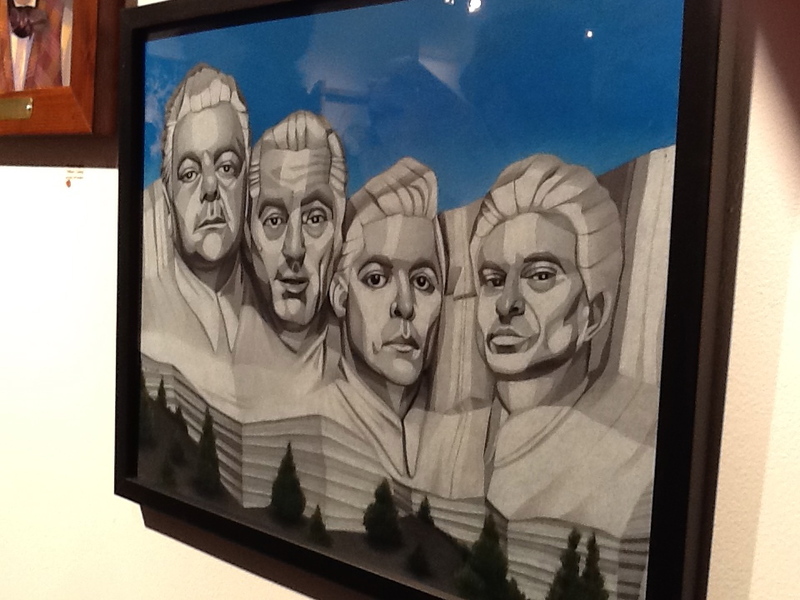 Rushmore Tribute. Just a little De Niro in this one. 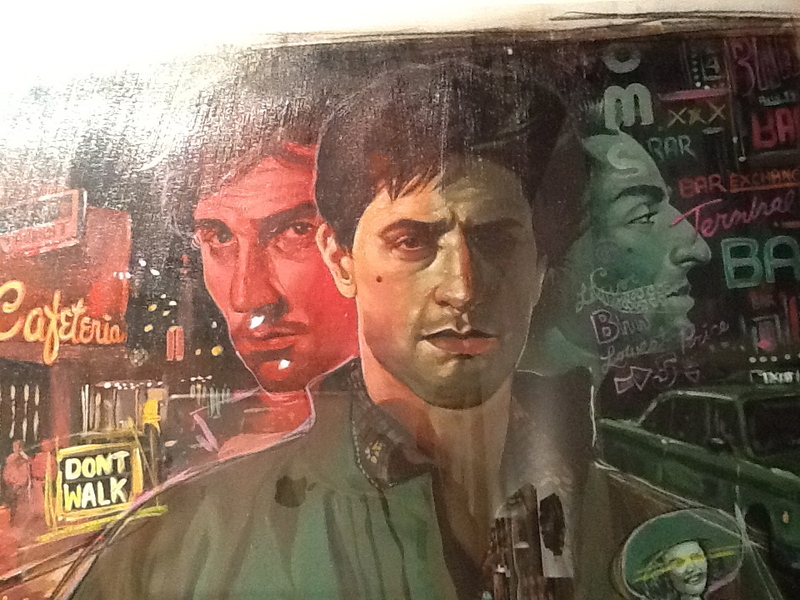 It was not that easy to photograph the show due to the crowds, but there are hundreds of paintings, sculptures and drawings on display, so if you’re a fan of Robert De Niro or the films of Martin Scorsese, this is a must see show! 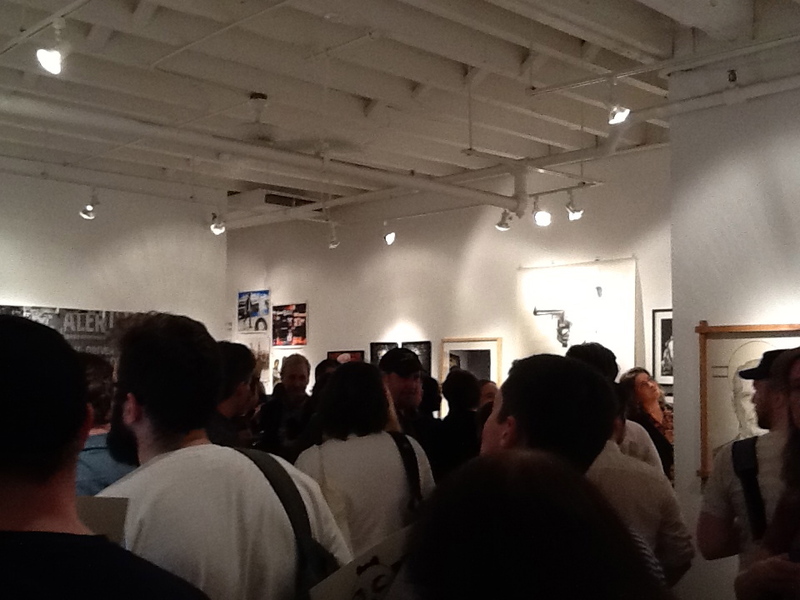 The Martin Scorsese Tribute Exhibit will be up on Saturday April 20th and Sunday April 21st only, from 12 Noon to 5 PM each day! 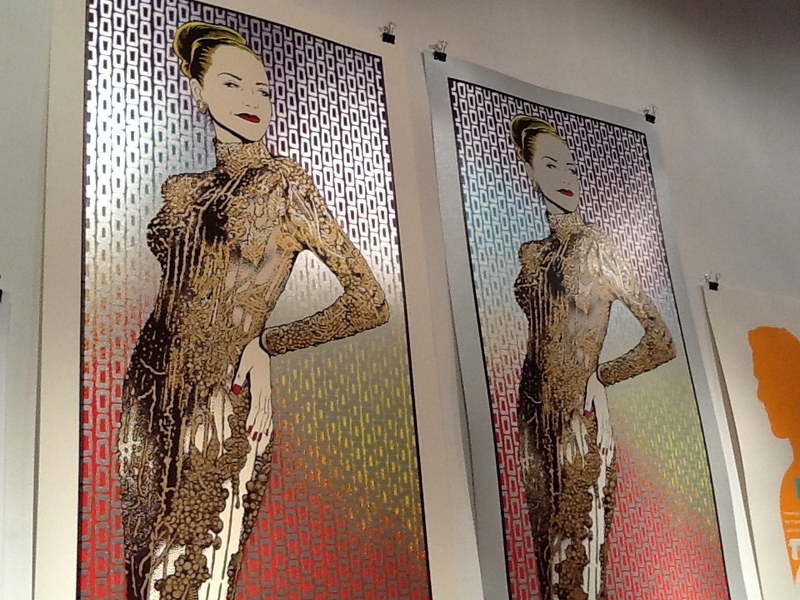 Bold Hype is located at 547 West 27th Street, 5th Floor, in the Chelsea Gallery District.